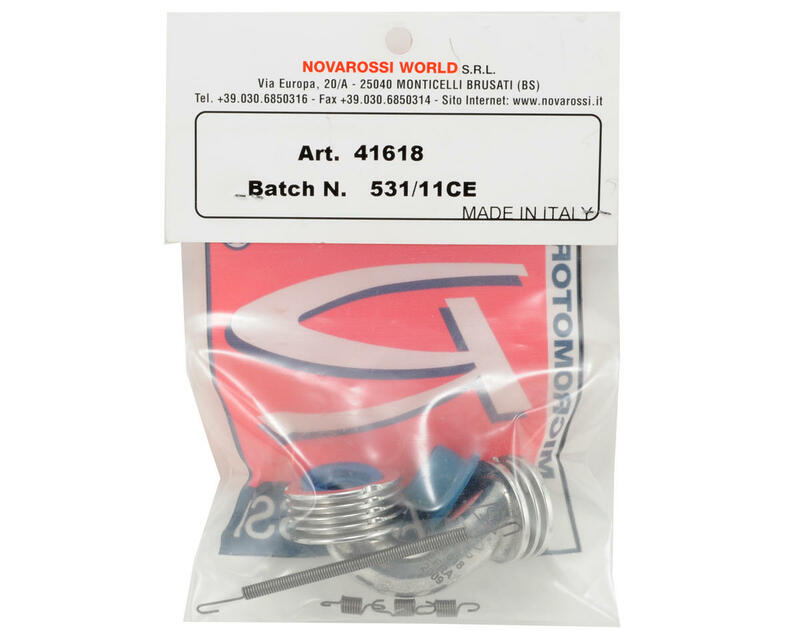 This is a Novarossi 41618 Short "Non Conical" On Road Manifold. This short 5-ring manifold is recommended for .12 class on road engines, and tracks that require top end power delivery. 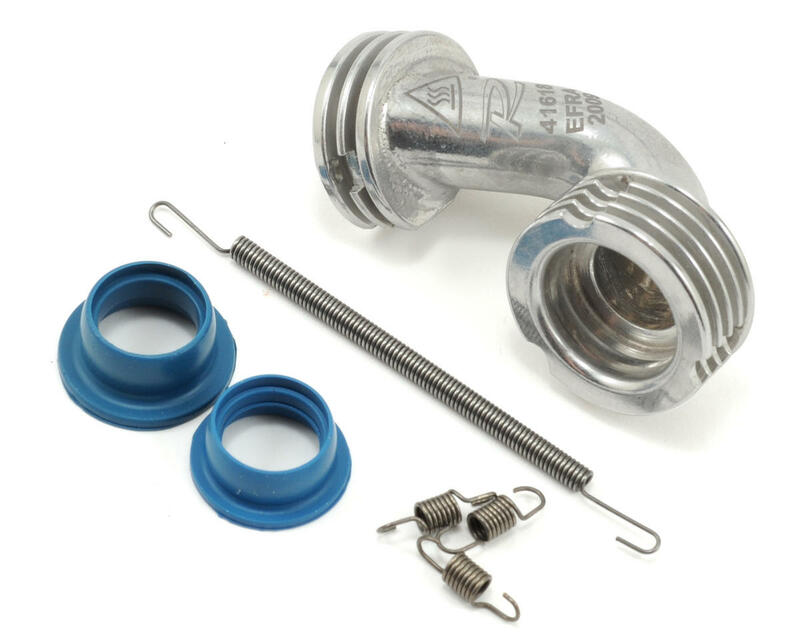 Package includes two gaskets, one long spring and three short coupler springs.